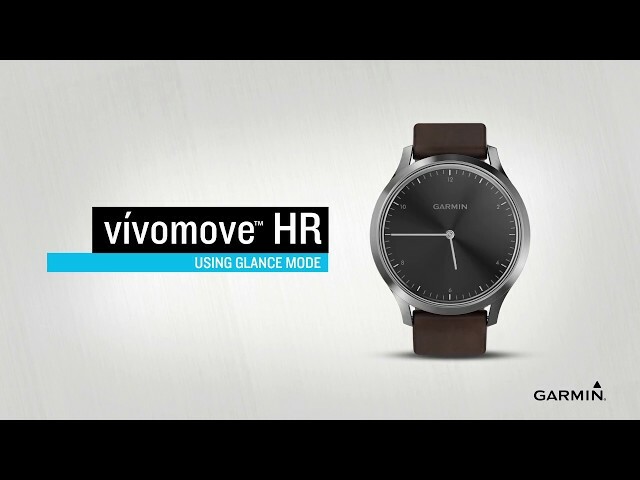 vívomove™ HR Fashionably fit is just a tap away with vívomove™ HR. 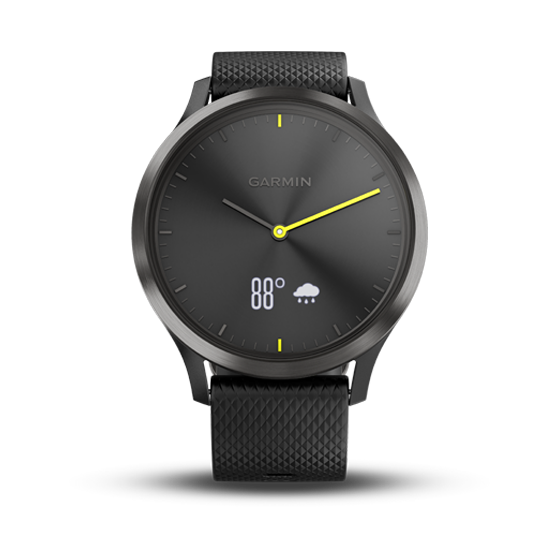 This stylish hybrid smartwatch features a crystal touchscreen with a discreet display. 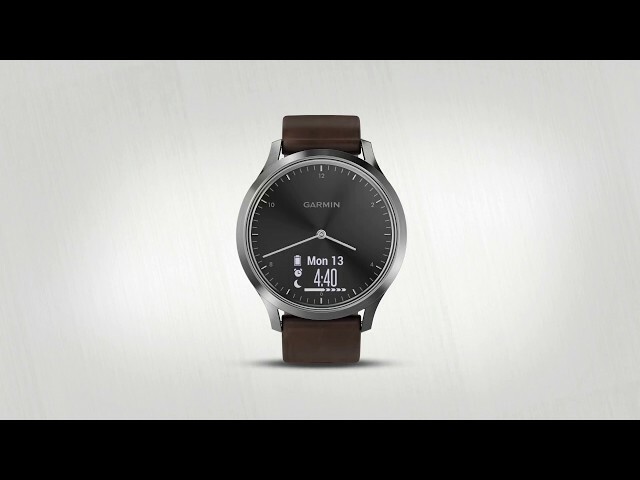 Precision hands show the time and dynamically move away when you swipe through your messages, heart rate and more.